We all have a list of books we keep close to our hearts. The ones that have been sitting on your bookshelf since you were a little kid, followed you into your teen years and remain with you even now. So, these are the 7 books that have, no doubt, made me who I am today. We might share the same ones! 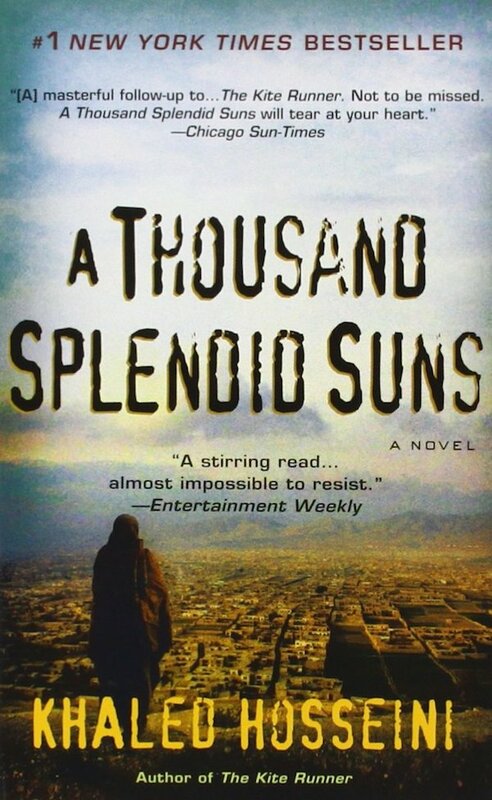 This masterpiece by Hosseini, is definitely a book I will recommend to anyone down the road. It is heart-gripping and beautiful and for those of you who are fond of history, this is a good piece that will leave you wanting more. You can also check out the book review I wrote on this novel a few weeks ago! I read many positive reviews on this book and at the time, I had just finished Tuesdays with Morrie by Mitch Albom. 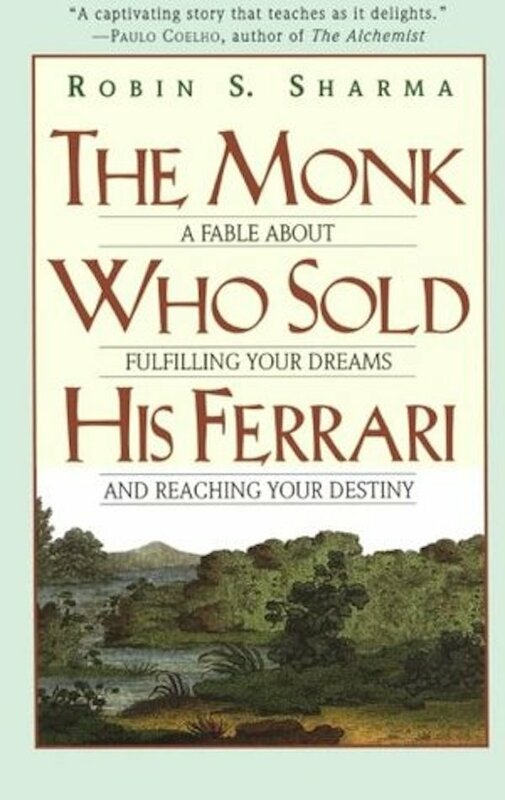 Seeing as I had just finished a motivational self-help book, I figured I should check this one out. And I’m glad I did! Robin Sharma somehow made me a more motivated and optimistic person. This book might seem to be a normal old tale that teaches you about the essentials of life, though the contents of its pages are truly quite life-changing. No doubt, the highlight of our childhood! 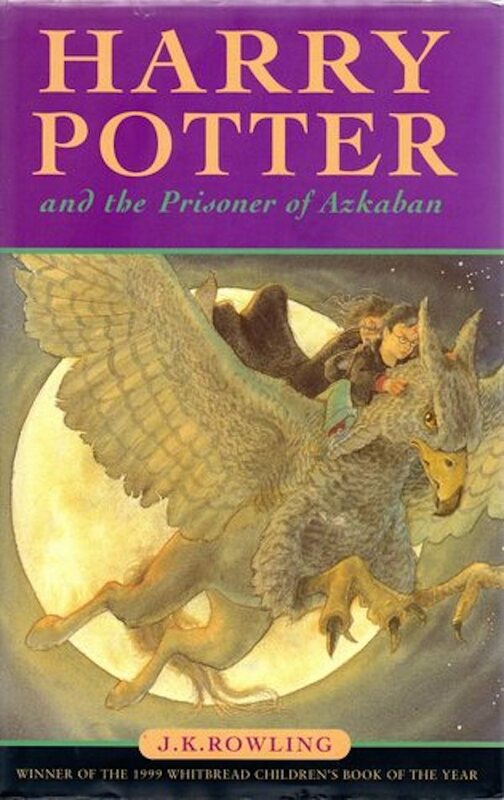 This was the first ever Harry Potter book I received as a gift on my 7th birthday from my awesome Mum and Dad. It was quite difficult to understand some of the words while reading a book like this at a young age, but eventually I finished it and boy was I happy! I’m a love bird and a sucker for a good love story. But, hey! 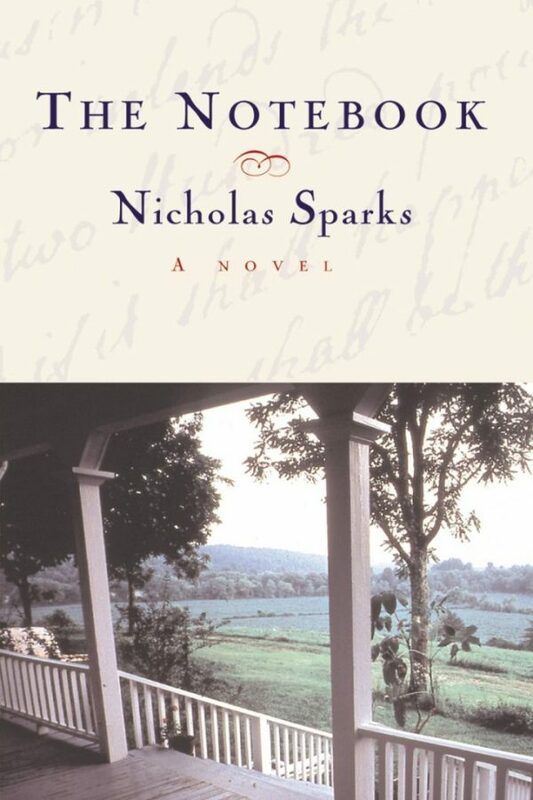 Who isn’t when you get your hands on one of Nicholas Sparks’ novels? I remember re-reading this book countless times. 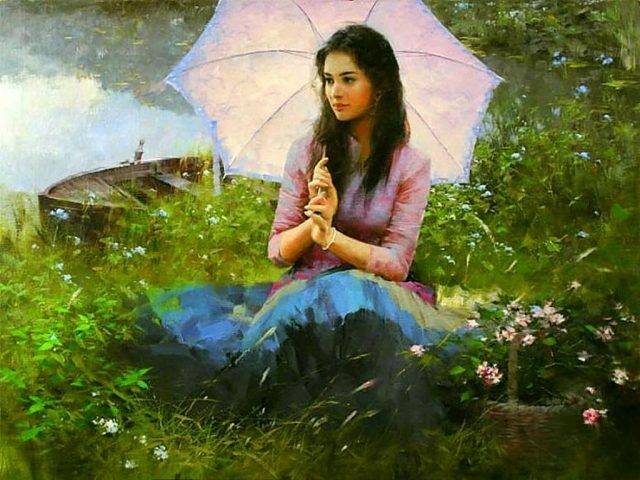 It is a beautiful love story and it has showed me how true love is capable of overcoming the test of time. The only reason why I have this book on my bookshelf is because the title somehow spoke to me when I was walking through the aisles in the bookstore. 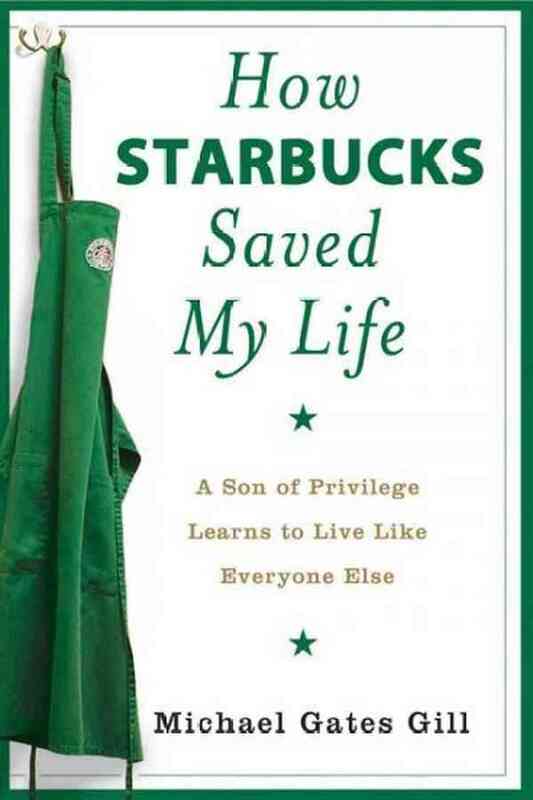 I was asking myself, ‘How on earth did Starbucks change this person’s life?’ So, yes it caught my attention and the content captivated me even more! A true story of riches to rags. Well, kind of. 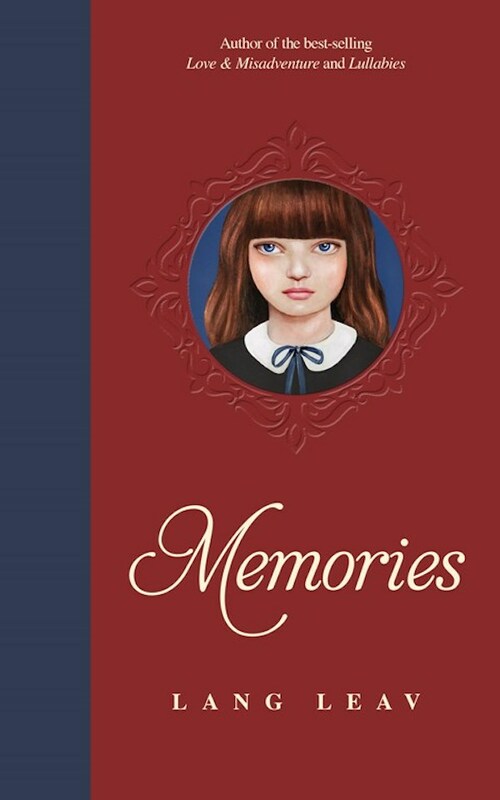 After reading this book, (which took a long time since I did not want to rush because it was so perfect), I became a poet myself in my own world, lost in my own thoughts. Leav’s writings entice you and keep your heart-chugged with each passing page. 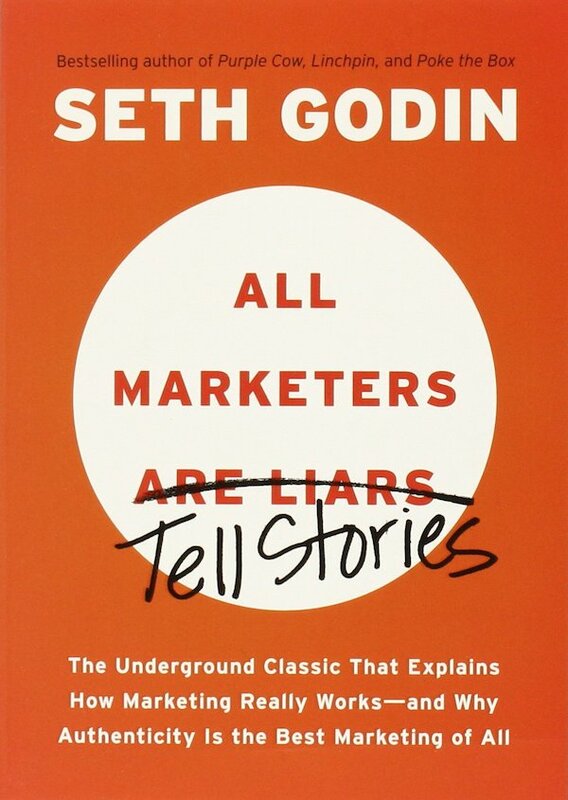 I picked up this book because I was preparing for a marketing position in one of my university’s student clubs, so this book was exactly what I needed! It taught me valuable lessons on the best way to present and apply myself professionally.